We’ve had a busy two weeks at the ACBA. It may seem like most people are off on vacation, but we’re here earning 13 hours of CLE, matching mentees with mentors, playing 18 holes, and dining around town to support pro bono legal services! 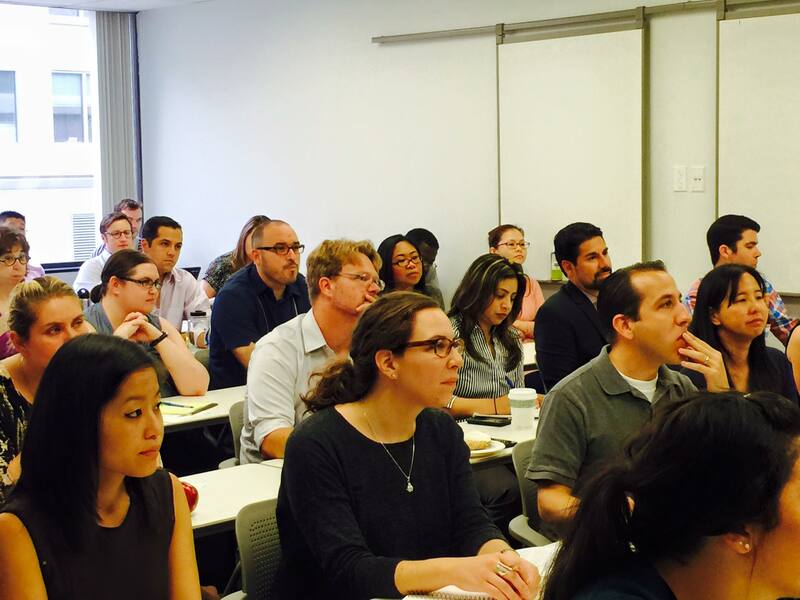 We kicked off August with our well-attended New Attorney Boot Camp. The boot camp was a two-day training for new lawyers on the practical matters that you just don’t seem to learn in law school. Next, the ACBA Barristers Section put on a Mentorship Social to bring potential mentors and mentees together to learn about our Mentorship Program. Interested in being a mentor, or snagging a mentor for yourself? Check out more information here. 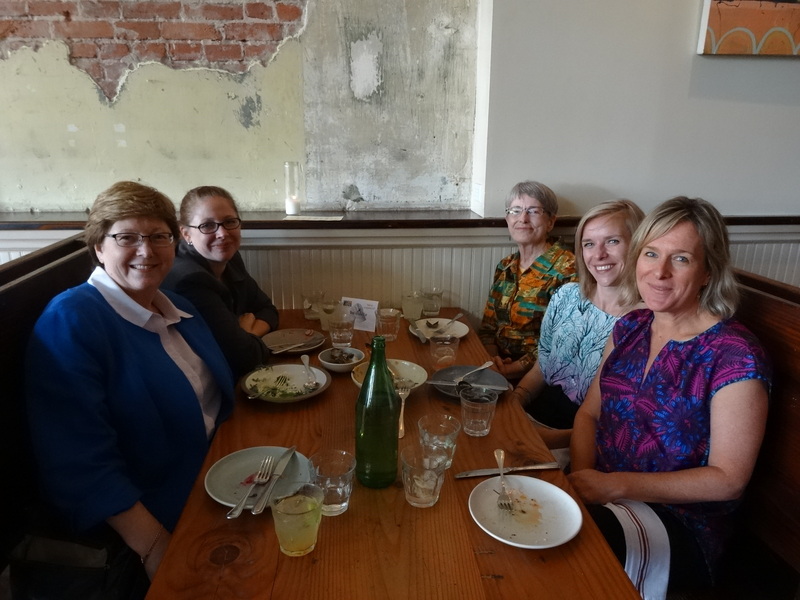 We kicked off this year’s community fundraiser Dine Around for Justice on August 6th at Pizzaiolo in Temescal. Pizzaiolo generously agreed to donate 15% of the evening’s revenue to support pro bono legal services in Alameda County! 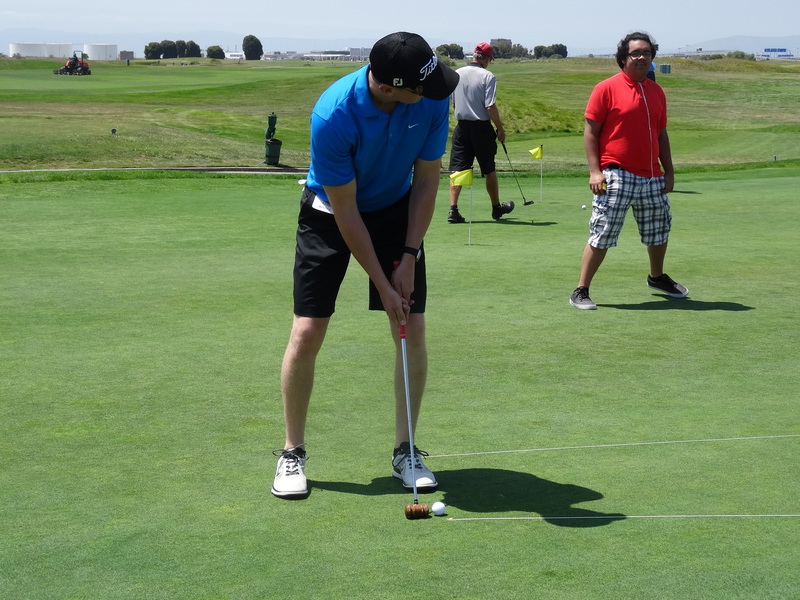 Next came the 11th Annual Barristers Golf Classic held at Metropolitan Golf Links in Oakland. The Barristers Golf Classic supports the education, mentoring and professional development of new attorneys in Alameda County. It was a beautiful day on the green. The festivities started with the popular “Putt with a Gavel” contest, and was followed by 18 holes played in a scramble format. We finished off the day with an awards ceremony and buffet. 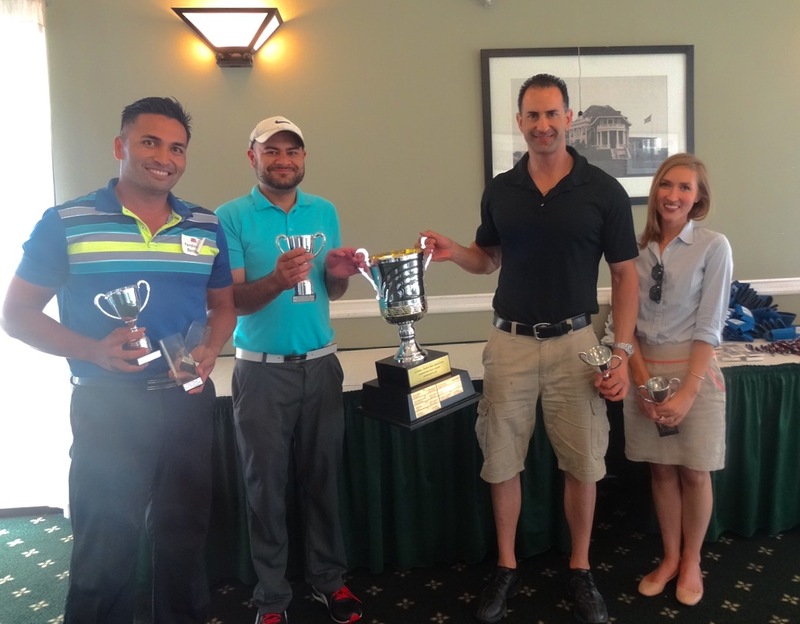 Congratulations to the winners of the President’s Cup: Ferdinand Benetiz, Ash Mohindru, Matt Constantino, and Laura Christie. 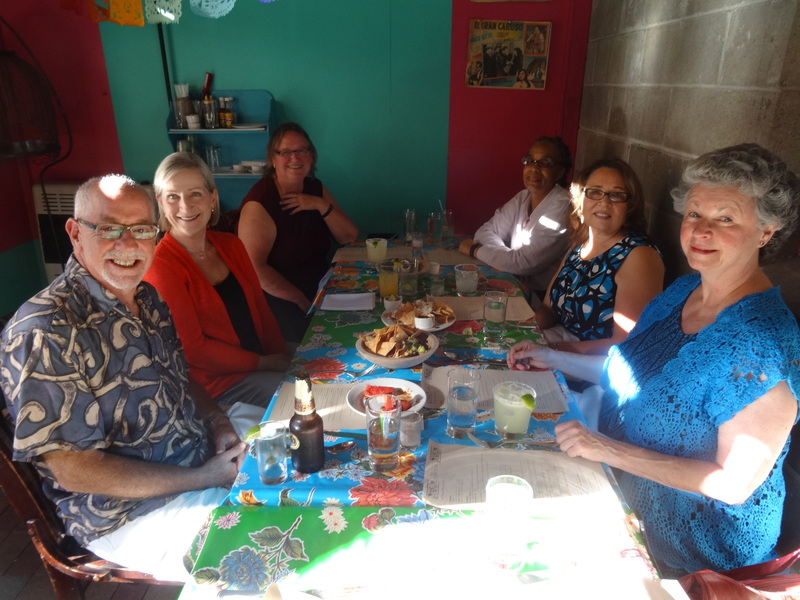 Last night we kept the momentum moving at our second Dine Around for Justice restaurant, Dona Tomas. A big thank you to Dona Tomas, and all our supporters who came out to eat, for your donations to free legal services in Alameda County! We still have two more weeks to go in August! 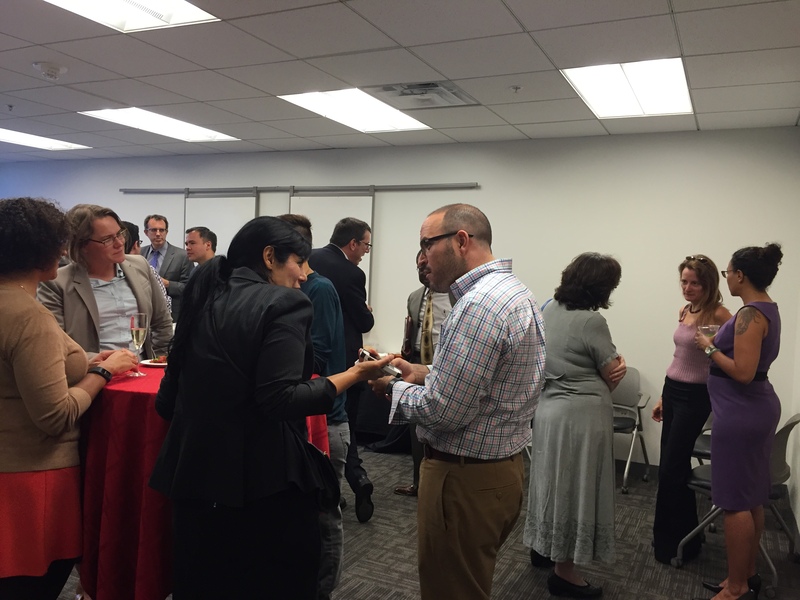 Check out our upcoming events blog post for what’s next. Hope to see you at an event soon!